In 1991, an aspiring musician Tony Mortimer brought his work to the recording label London Records. 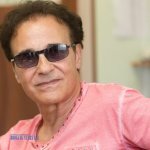 The songs were approved by the company, which offered Tony a contract. One of the contract clauses included forming a boyband according to the label’s wishes. That’s how East 17 appeared. 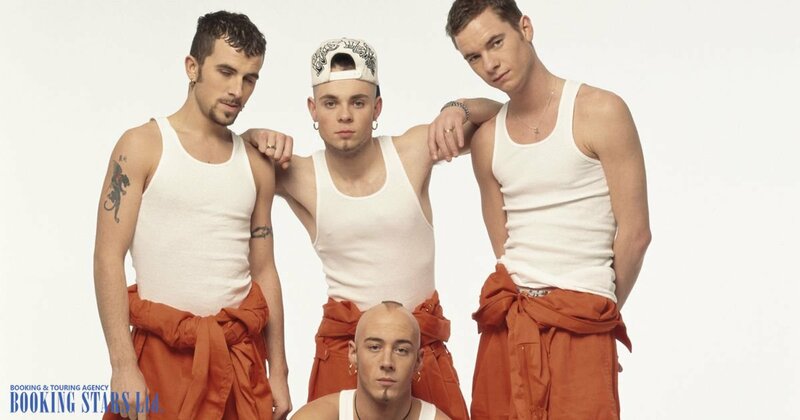 Besides Tony, the lineup included Brian Harvey, John Hendy, Mark Briggs, and Terry Coldwell. 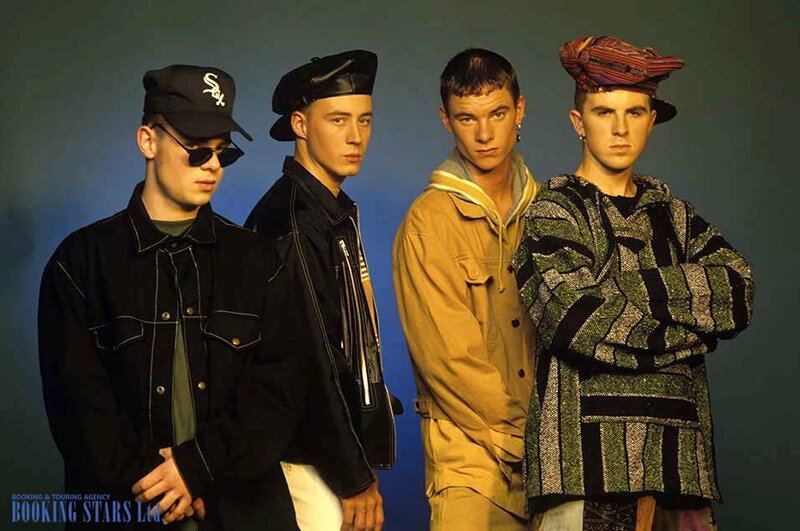 According to the rumors, the name East 17 (or East-17) was chosen because Tony’s birth town Walthamstow’s postal code is E17. In early 1992, the band released its first official single, “House of Love.” It immediately became an international hit. Unexpectedly, the song topped Israeli, Swiss, and Finnish charts. It also entered top-10 in Germany, Austria, and the UK. In 1993, the song reached the 3rd spot in Japan and came in fifth on ARIA charts. In the USA, the song made it into Billboard Hot Dance Club Play and settled on the 41st position. Eventually, the single earned a gold certification in Switzerland, Australia, and Germany. In November 1992, the debut album, Walthamstow, came out. 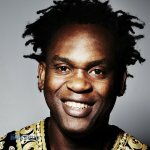 Besides "House of Love", it featured two more singles, "Deep" and "It's Alright", which climbed to the fifth and third spots of the UK Singles Chart accordingly. By February 1993, the LP topped UK Albums Chart and stayed there for a long time. Besides, the album reached high positions in the charts of Finland, Australia, and France. The LP earned a platinum status in Australia, the UK, and France. It also received several gold certifications. The band became very popular and started touring the world. 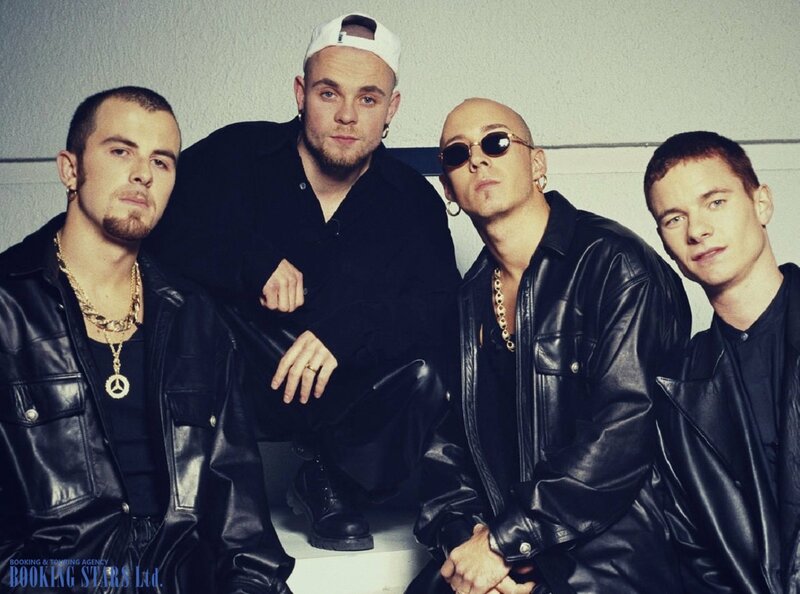 Fans from all over Europe wanted to book East 17 for private events. In 1993, another single from the debut LP, "It's Alright", came out. It became the band’s most popular song. In Australia, France, Ireland, Israel, and Switzerland, the song conquered the charts. In Germany and Latvia, it came in second. In six more countries, "It's Alright" entered the top-10. The song became platinum in Australia and Germany and earned gold in France. 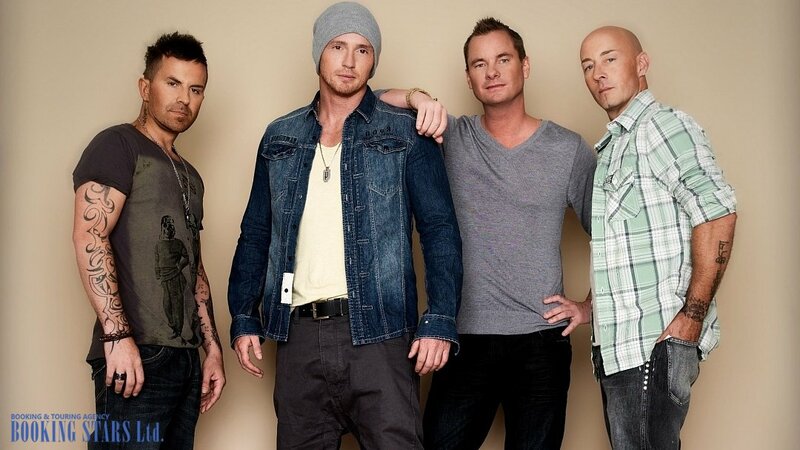 At the beginning of 1994, the band released a new hit song, "Around the World", which topped the charts of many countries and entered top-10 in 20 of them. The third single from the LP, "Stay Another Day,” became even more popular than the previous one. It topped the charts in six countries, including Zimbabwe. "Around the World" earned a platinum certification for selling over 900,000 copies. 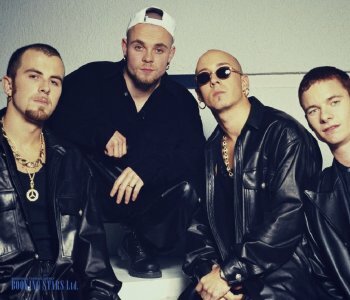 East 17’s second LP, Steam, came out in October 1994 and came in third on UK Albums Chart. It received two platinum certification in the UK and one in Switzerland and France. The album sold over 2 million copies. A year later, East 17 released another album, Up All Night. The song topped the Russian chart and came in seventh in the UK where it earned a platinum certification. In 1996, the band presented a hit collection LP, Around the World Hit Singles: The Journey So Far. The album collected three platinum certifications. After the release of this LP, the band’s popularity started waning. The new LP, Resurrection (1998), wasn’t as commercially successful as the group’s previous work. However, one of the singles, “Each Time”, climbed to the 2nd spot of the UK Singles chart. In 1999, the band split up. They tried making a comeback several times. In 2012, the members even recorded a new LP, Dark Light. However, it was barely successful. In 2017, the group released the 6th studio LP, 24/7. Even though the lineup has changed and Tony Mortimer doesn’t perform with the band anymore, East 17 is trying hard to regain the popularity.